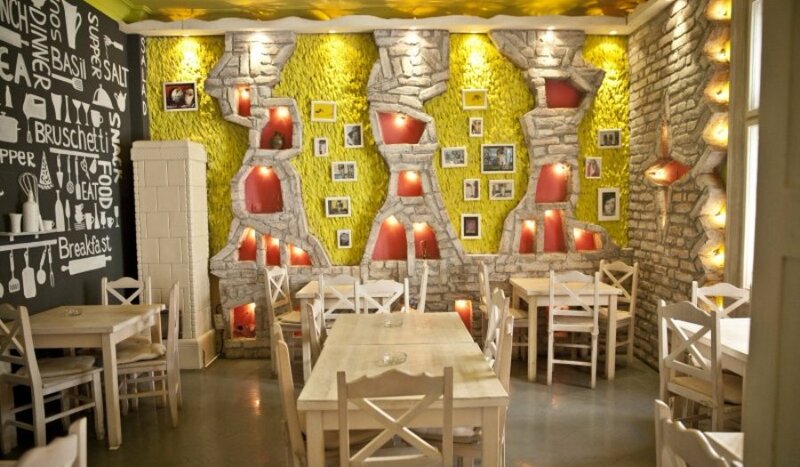 When you discover this place on the gastronomic map of Belgrade, you will become a regular guest. The only prerequisite is to insist on Italian specialties. The entire interior is designed so you can feel nice. Light colours raise the mood and interesting details create a positive atmosphere. The homelike atmosphere is so emphasized that you can perfectly enjoy your own company here and not feel uncomfortable at all. Good choice if you want to mark important dates and gather dear people.